This eBook has been formatted to the highest digital standards and adjusted for readability on all devices. 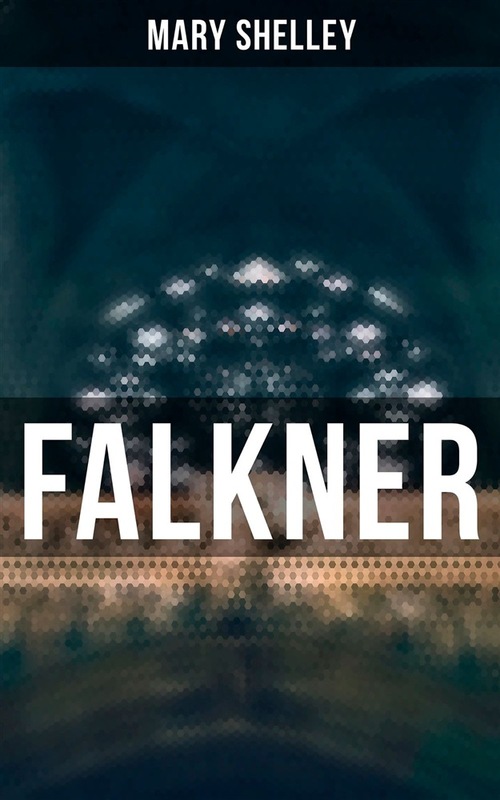 Falkner charts a young woman's education under a tyrannical father figure. As a six-year-old orphan, Elizabeth Raby prevents Rupert Falkner from committing suicide; Falkner then adopts her and brings her up to be a model of virtue. However, she falls in love with Gerald Neville, whose mother Falkner had unintentionally driven to her death years before. When Falkner is finally acquitted of murdering Neville's mother, Elizabeth's female values subdue the destructive impulses of the two men she loves, who are reconciled and unite with Elizabeth in domestic harmony. 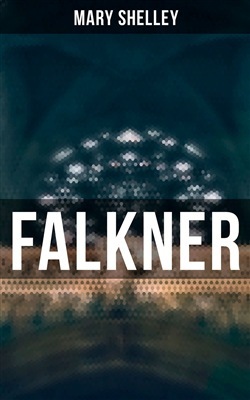 Acquista FALKNER in Epub: dopo aver letto l’ebook FALKNER di Mary Shelley ti invitiamo a lasciarci una Recensione qui sotto: sarà utile agli utenti che non abbiano ancora letto questo libro e che vogliano avere delle opinioni altrui. L’opinione su di un libro è molto soggettiva e per questo leggere eventuali recensioni negative non ci dovrà frenare dall’acquisto, anzi dovrà spingerci ad acquistare il libro in fretta per poter dire la nostra ed eventualmente smentire quanto commentato da altri, contribuendo ad arricchire più possibile i commenti e dare sempre più spunti di confronto al pubblico online.